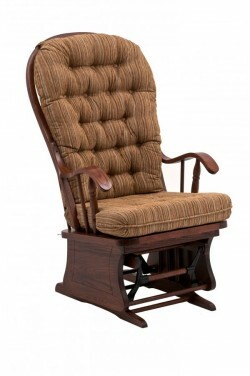 On a front porch, by the fire, or in the nursery, there is nothing quite as comforting as quiet time spent in a rocking chair. 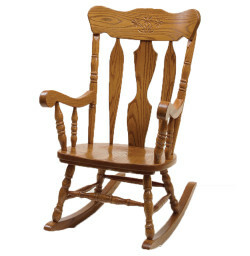 And whether you prefer the click of a traditional chair against the floor boards or the silence of a glider, Amish Originals has a wide variety of styles to choose from. 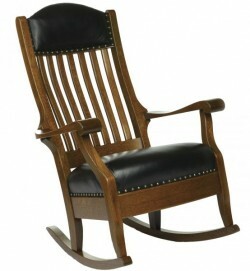 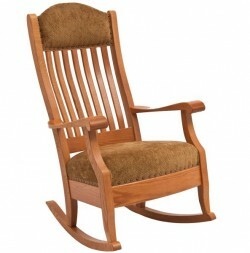 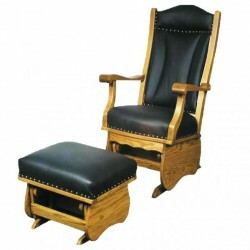 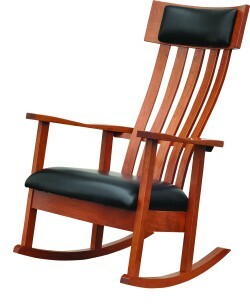 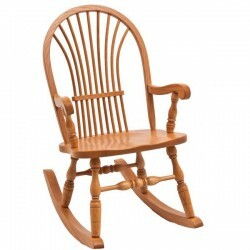 All of our rocking chairs are custom made from solid American hardwood such as Quarter Sawn White Oak, Red Oak, Maple or Cherry. 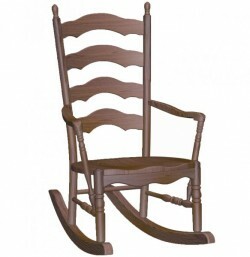 In business since 1992, Amish Originals has developed and maintained relationships with more than 70 of Ohio’s finest Amish furniture artisans. 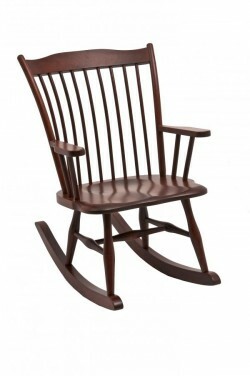 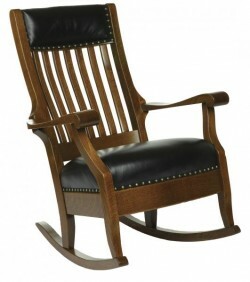 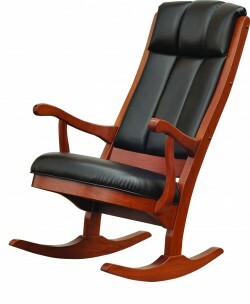 This strong bond insures that our customers receive quality rocking chairs that will stand the test of time and still be ready for the next generation. 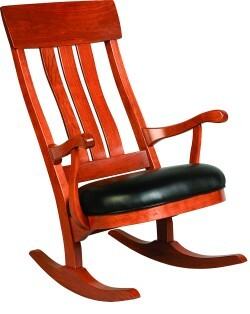 Our rocking chairs, gliders and ottomans are available in a large selection of wood species, stain colors, sizes and upholstery options—call today for a quote or drop by our showroom in Uptown Westerville to let one of our talented sales and design specialists help you make the right choice for your home.